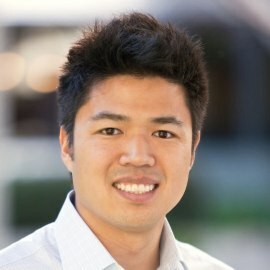 Prior to joining Pantera in 2014, Paul worked at Strive Capital as an Associate focusing on investments in the mobile space. Prior to Strive, Paul worked in consulting for Hatch Consulting and LECG and performed business development and marketing for Urban Spoils, an early stage startup in the daily deal aggregation space. Paul is a graduate from the University of California at Berkeley.